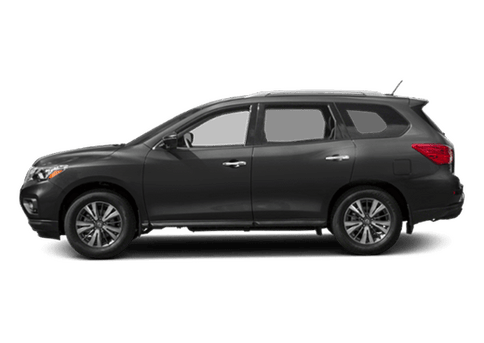 The Nissan Pathfinder is undoubtedly one of the most impressive and popular SUVs in America, and for good reason. 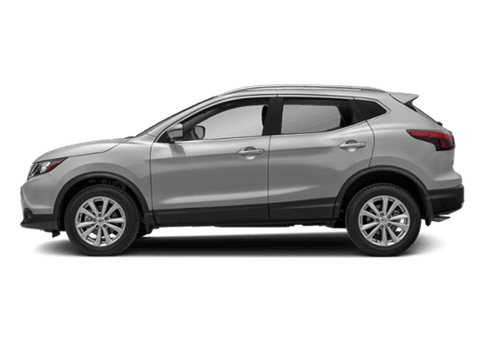 This vehicle is perfect for a variety of uses, as it is one of the most versatile SUVs on the market. It is simultaneously practical and extravagant in all the right ways. But how does it stack up against the competition from other brands? 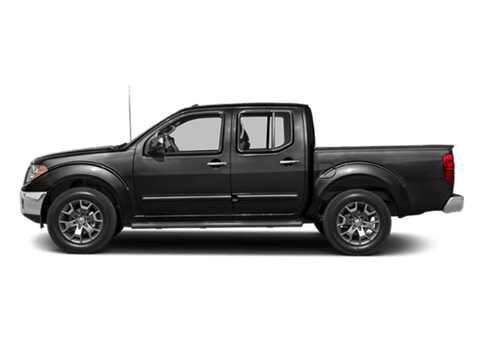 Let's find out in this 2018 Nissan Pathfinder vs 2018 Ford Explorer comparison. 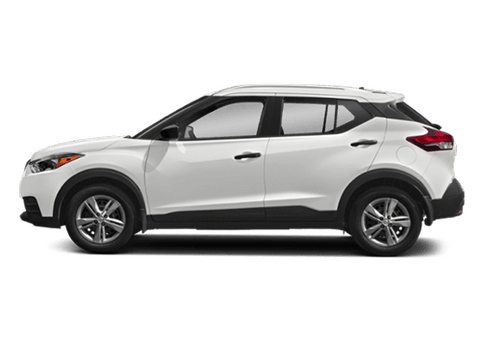 In order to guarantee that you get a fair and accurate comparison between these two SUVs, we will be comparing the base trim level of both vehicles. These are the trim levels that are closest to each other in both price and range of features. 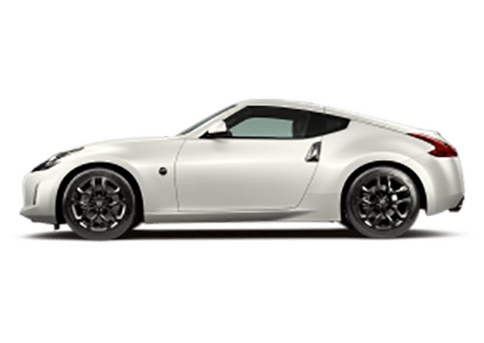 Continue reading to see these two vehicles compared with specific features and specs. 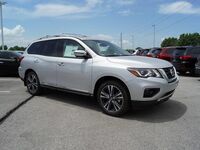 If you are in the Kansas City MO area and are considering a new Nissan Pathfinder, follow this link to our inventory. 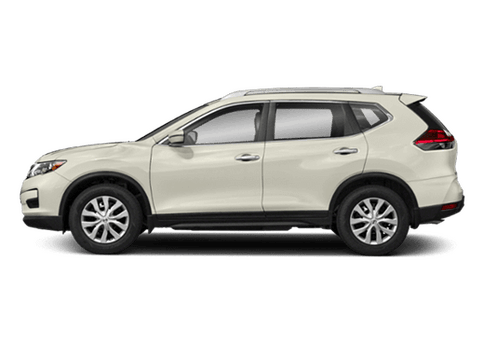 When looking at a direct comparison between these two vehicles, the results are obvious: the 2018 Nissan Pathfinder is superior to the 2018 Ford Explorer. It has way better features for performance, convenience and security that the Explorer simply cannot provide. In terms of performance, the 2018 Pathfinder is not only more powerful, but give you a much smoother ride. 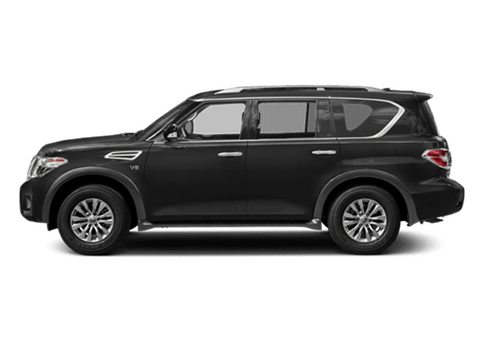 Between the two extra tons of maximum towing capacity and the continuously variable transmission, the 2018 Nissan Pathfinder is nearly guaranteed to get the job done no matter what you require. Additionally, the standard feature of USB ports, which are unavailable in the 2018 Ford Explorer, is just one of countless great convenience features that the Pathfinder can provide. 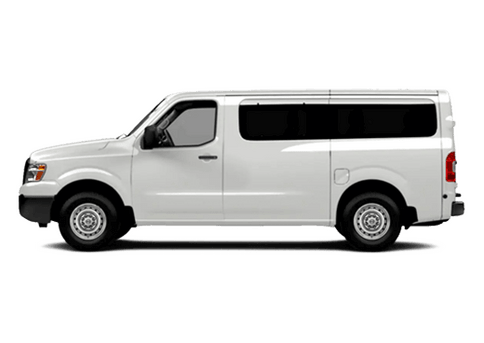 These features make it hands-down the better option of the two as a family vehicle for traveling. Finally, the keyless access system in the 2018 Pathfinder, which is unavailable in the 2018 Ford Explorer, is one of the great security features that come with this SUV. This feature works to make sure that your SUV never ends up in the wrong hands.